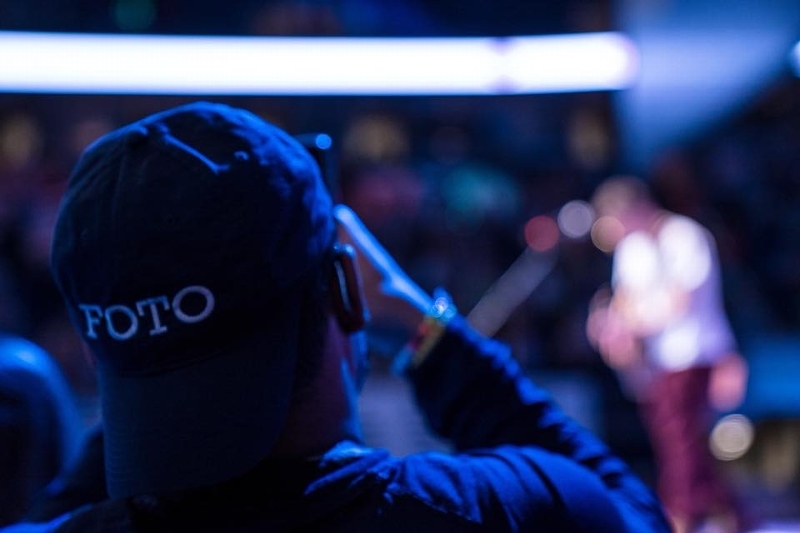 When you decide to support THON™, you become a partner in the ongoing fight against childhood cancer. 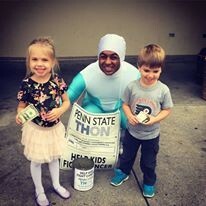 As part of my organization benefitting THON, I am working alongside 16,500 student volunteers and over 25,000 alumni to support more than 3,700 families at Penn State Children’s Hospital to one day end the fight against childhood cancer. 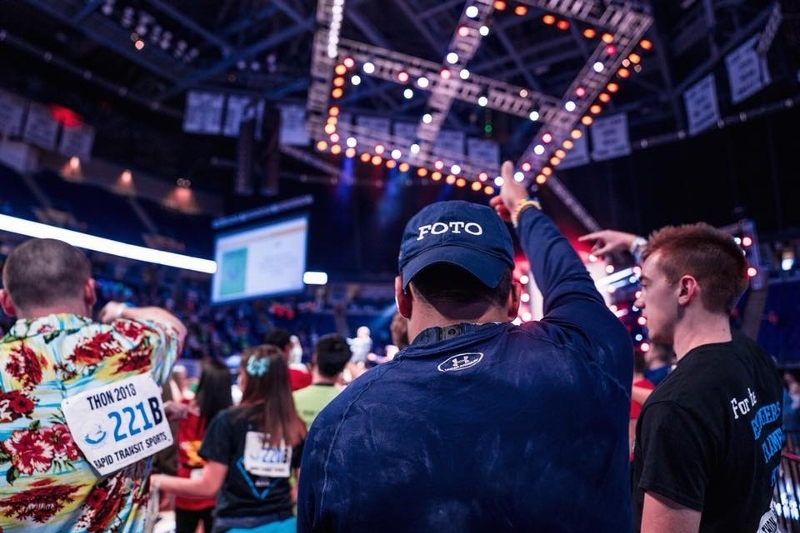 Since THON’s beginning in 1973, we have raised over $146 million dollars, For The Kids™! THON has been a part of my family for many years with my mom and older sister, Jessie, dancing in THON. 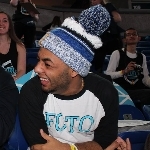 This year I am on the executive board for the second year as the Alternative Fundraising chair and Vice President for the organization FOTO. 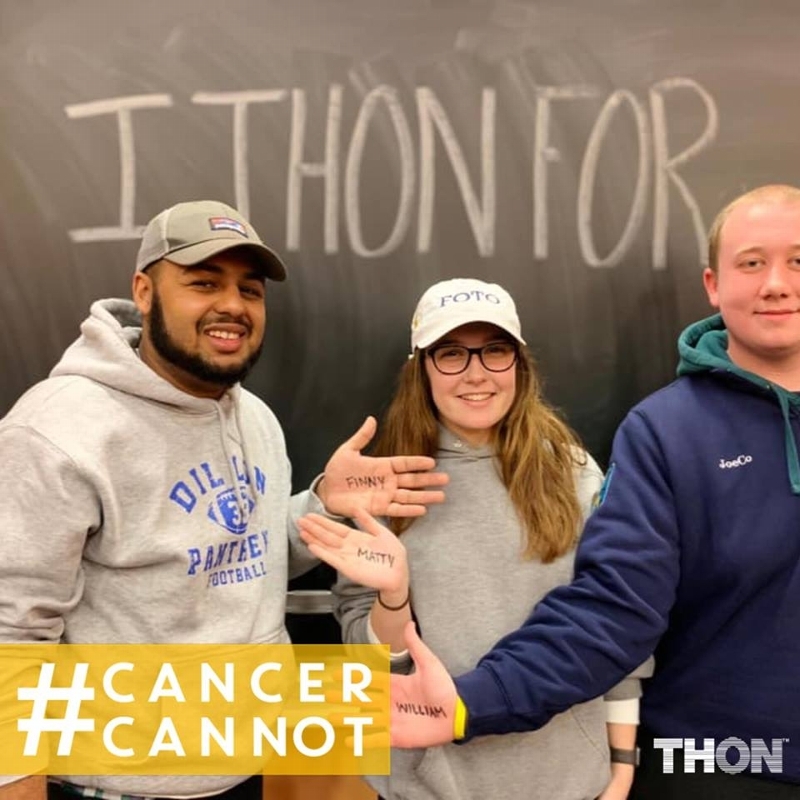 I would love all of your help in reaching all of our fundraising goals and making a difference for our families, The Knapers, Tramels, and Eslingers, and all the other THON families fighting against pediatric cancer. Thank you so much for your continued support and generosity throughout the year. Much love for all of you!